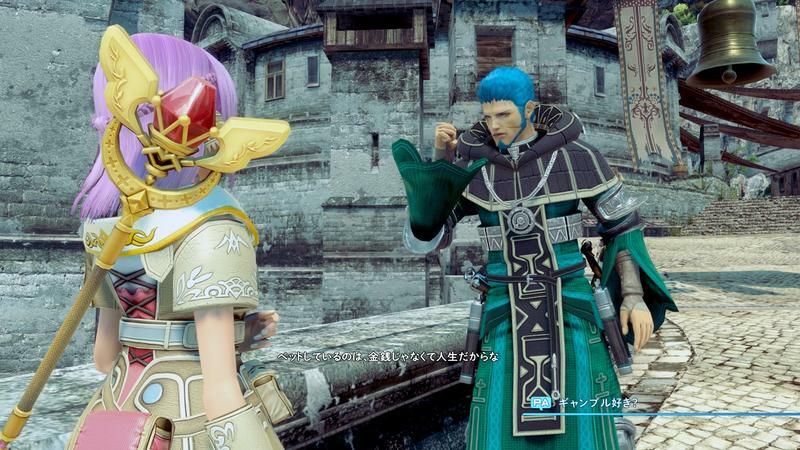 Every JRPG needs that “old” guy in the party to instill his wisdom and blunt opinions on the events at hand. 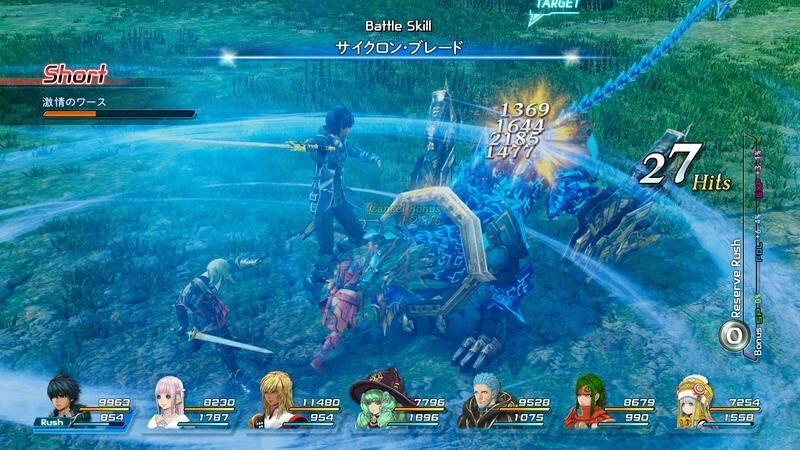 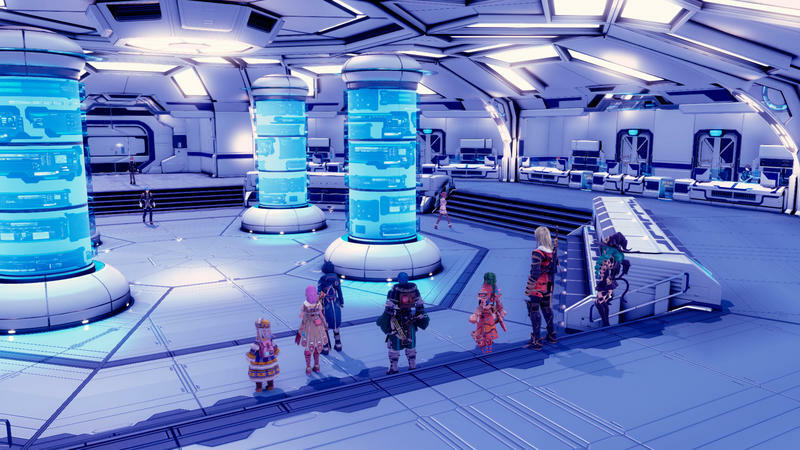 At the age of 41, ancient in JRPG years, Emmerson fits that bill for Star Ocean: Integrity and Faithlessness. 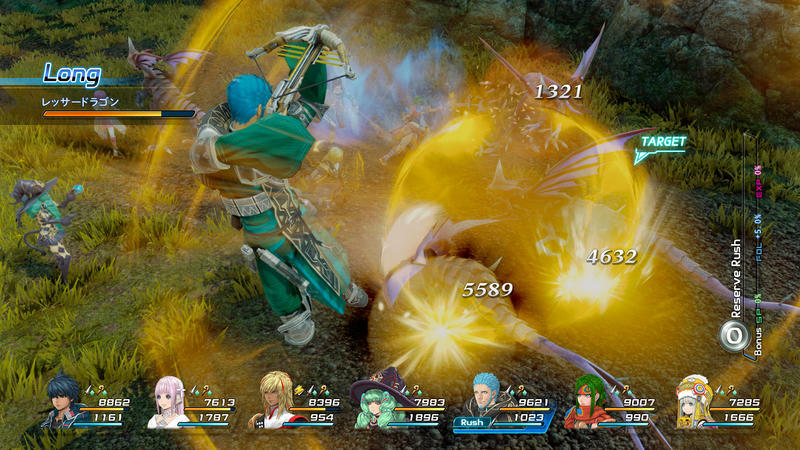 Emmerson relies on a crossbow in battle, fighting from a distance and backing up Fidel and friends from the rear lines. 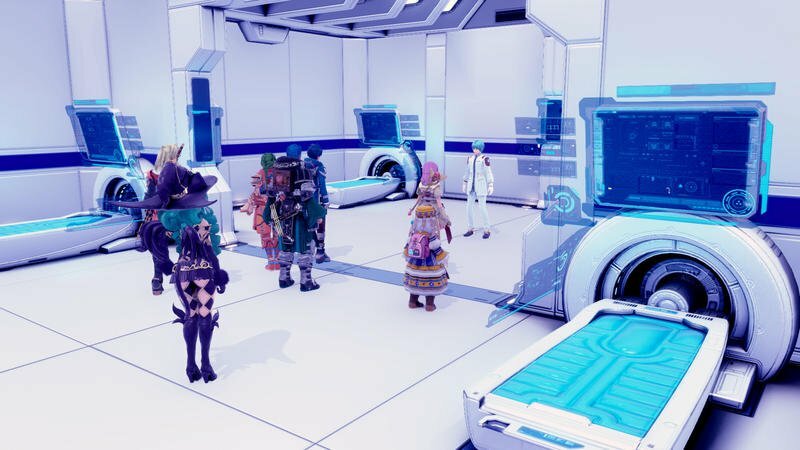 Why a crossbow is still considered viable technology in a universe dominated by starships and laser rifles is beyond me, but maybe that has something to do with his age. 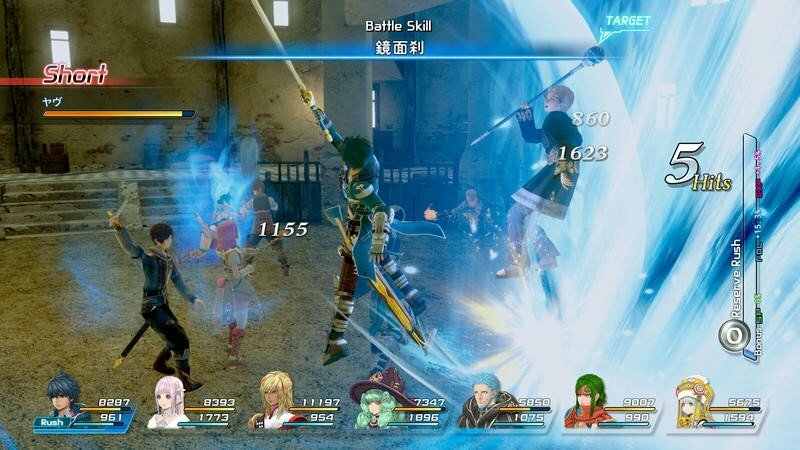 Either that or he just does it for style points, which is also a legitimate train of thought in a JRPG. 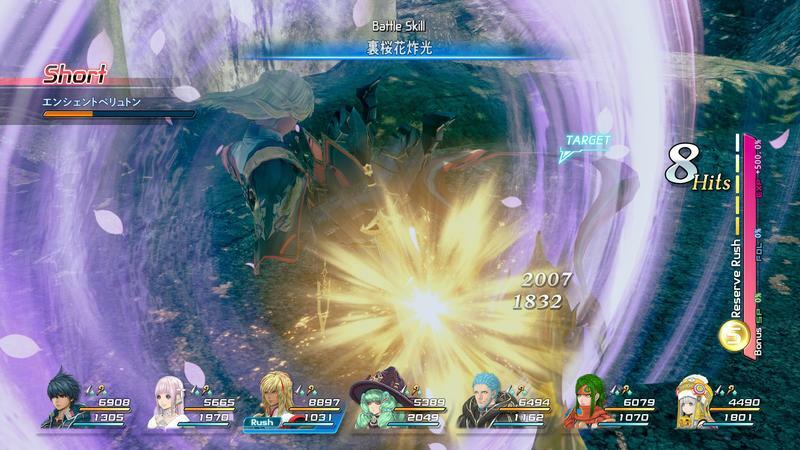 As for his personality, Emmerson acts just like you would expect of the stereotypical older guy in a Japanese story. 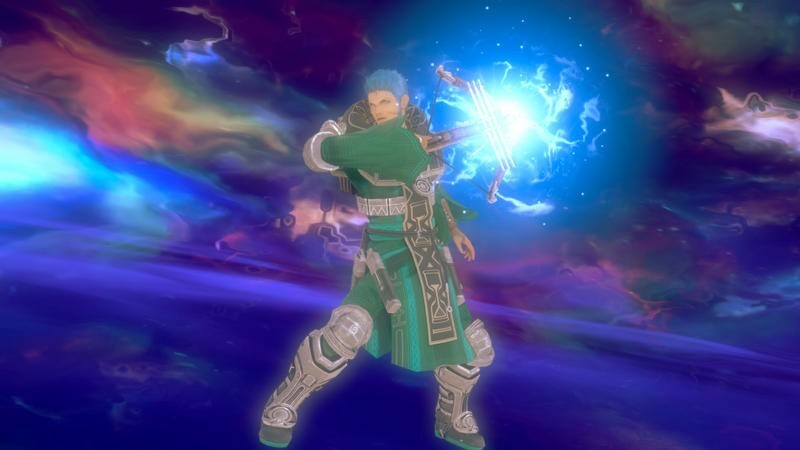 He loves women, enjoys “picking up chicks” as he says in the trailer, never passes up the chance for a drink, and he is strict on his younger companions with a paternal sense about him. 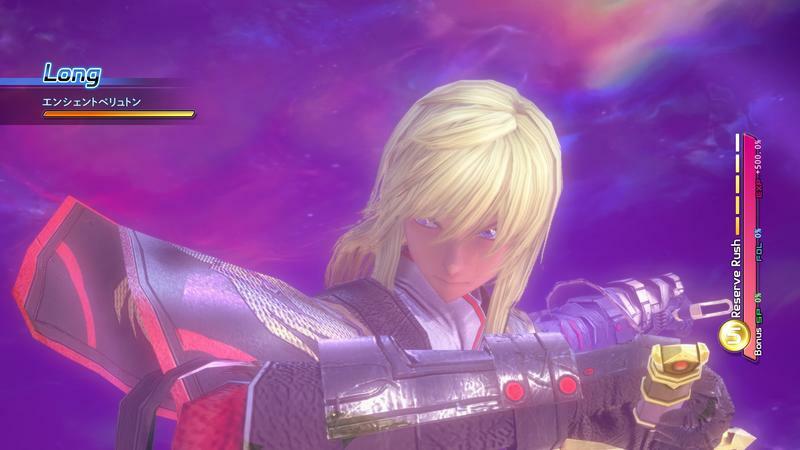 He’s rough but fair, and only cuts his friends down so they can learn from their mistakes. 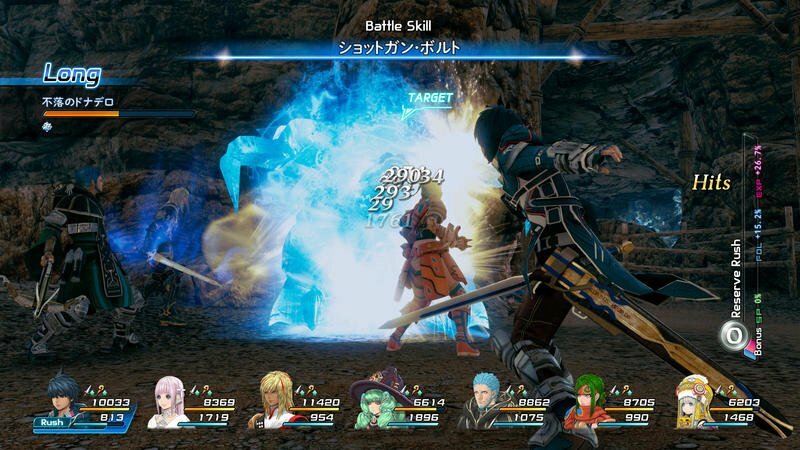 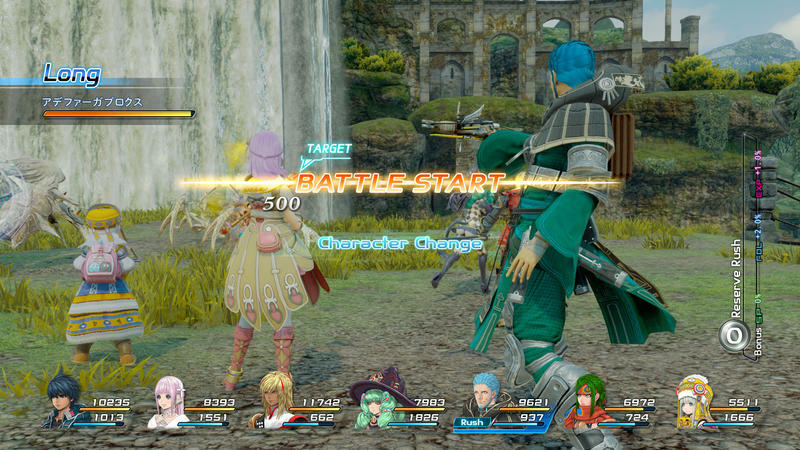 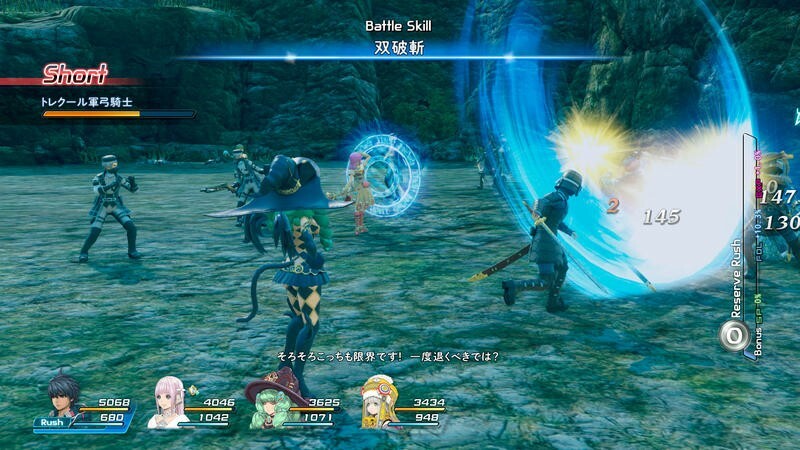 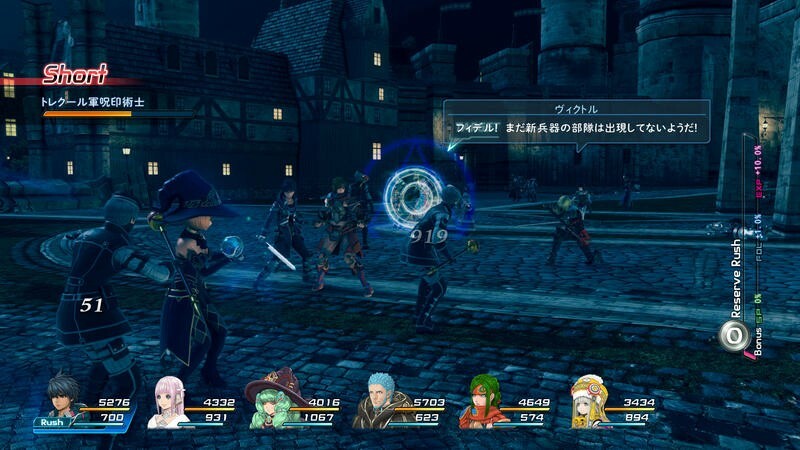 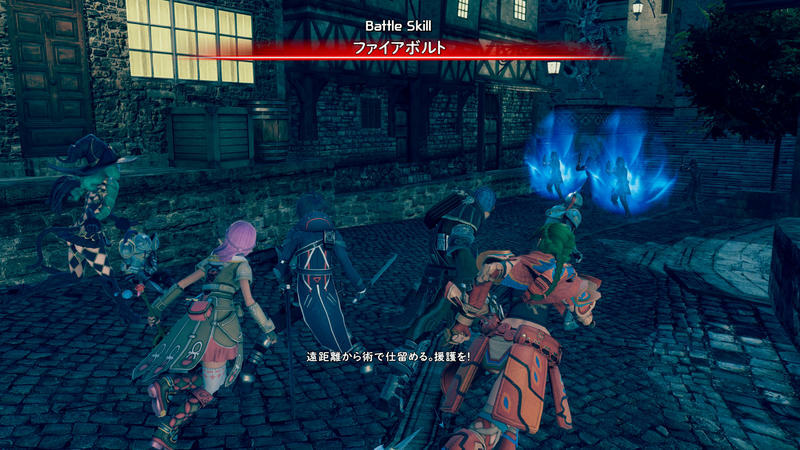 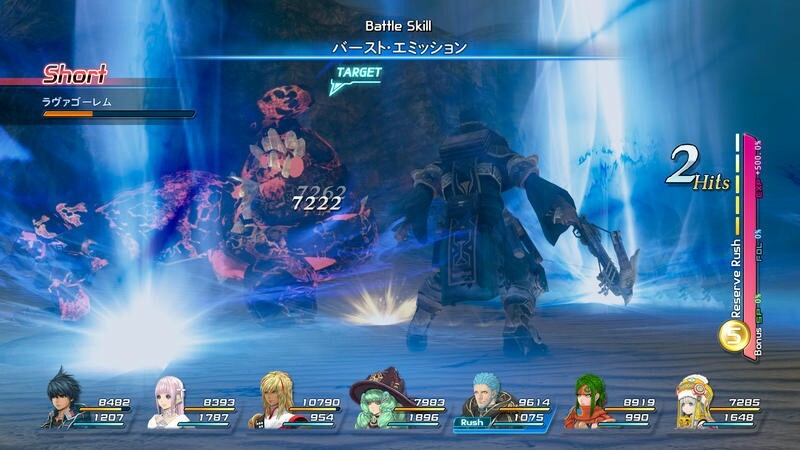 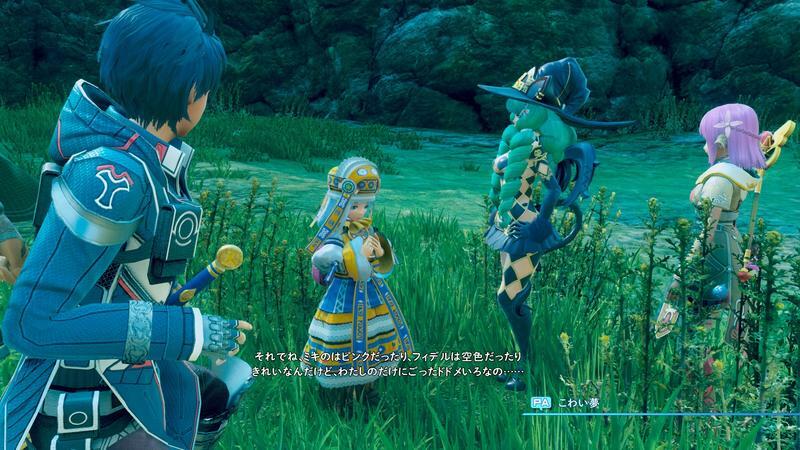 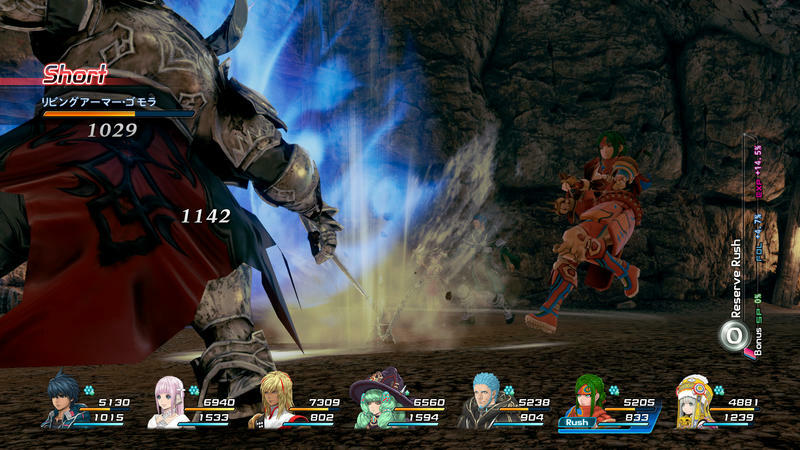 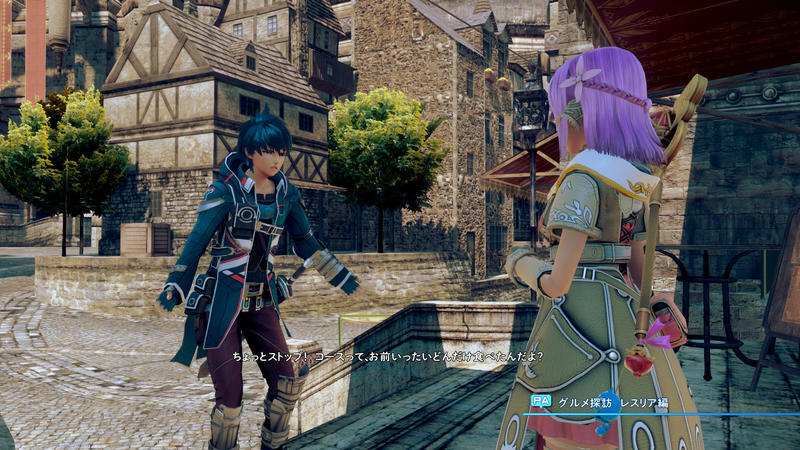 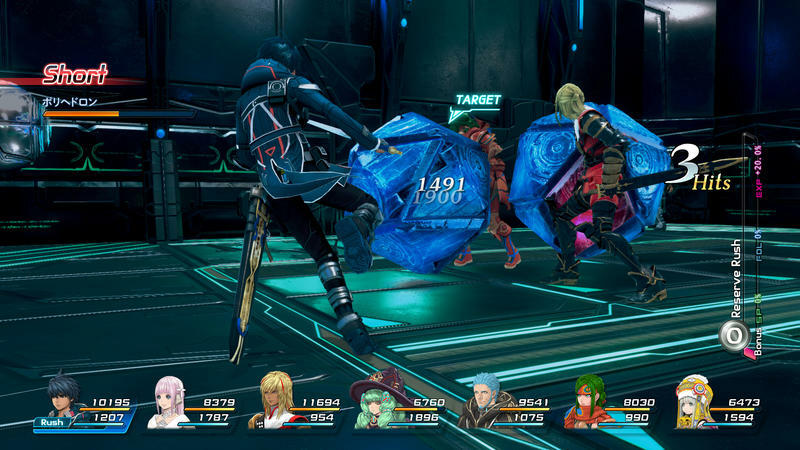 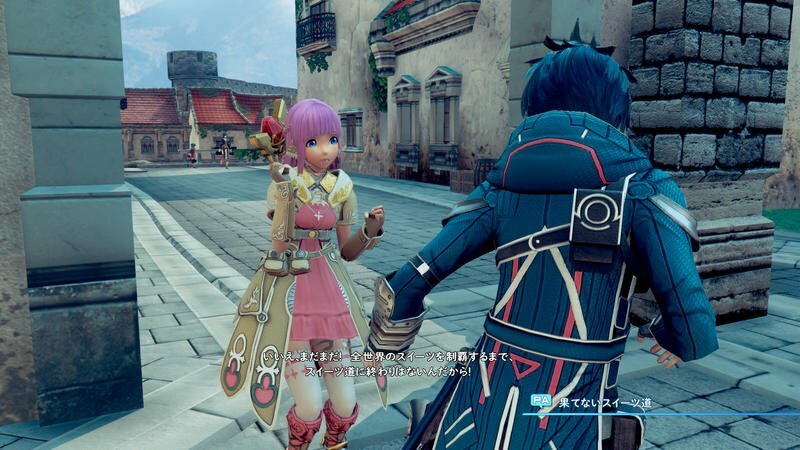 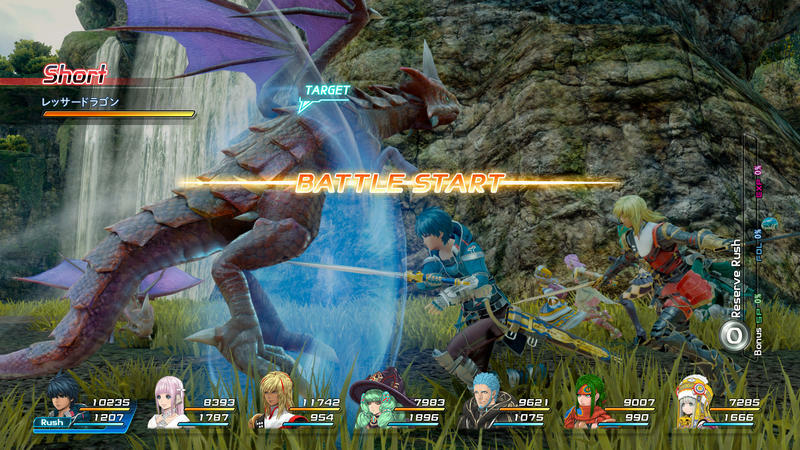 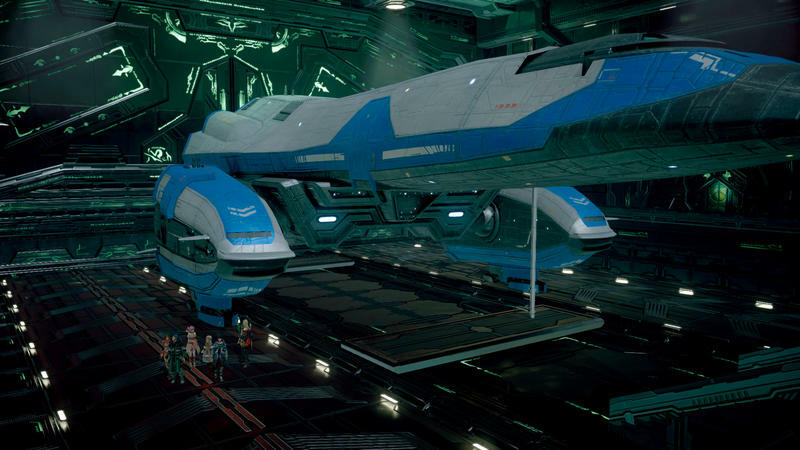 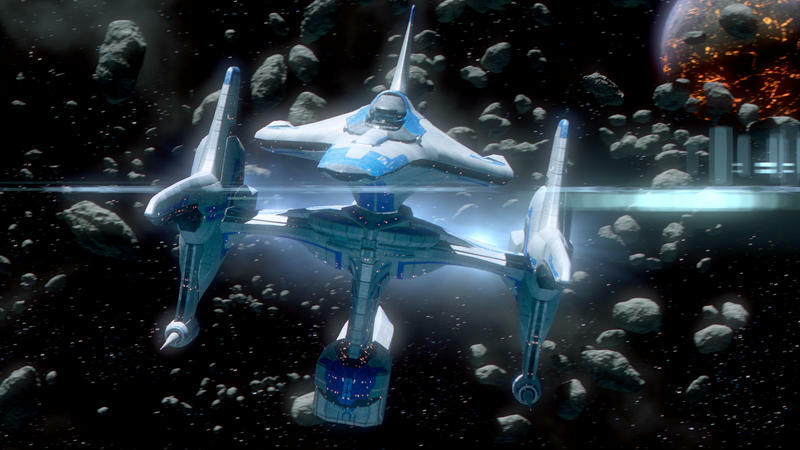 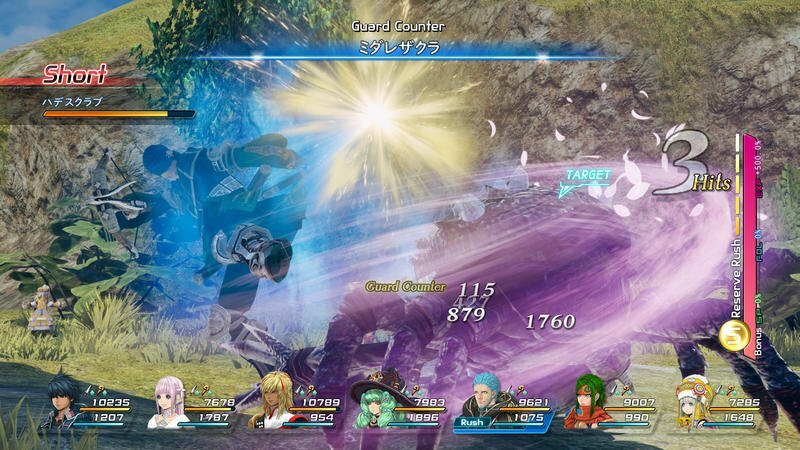 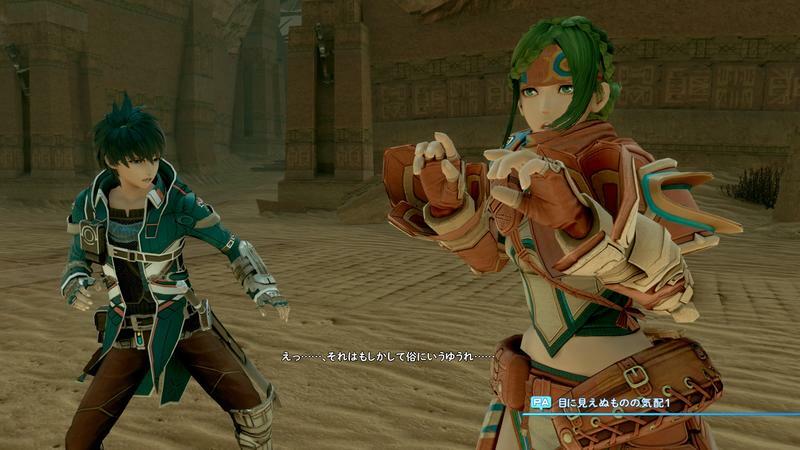 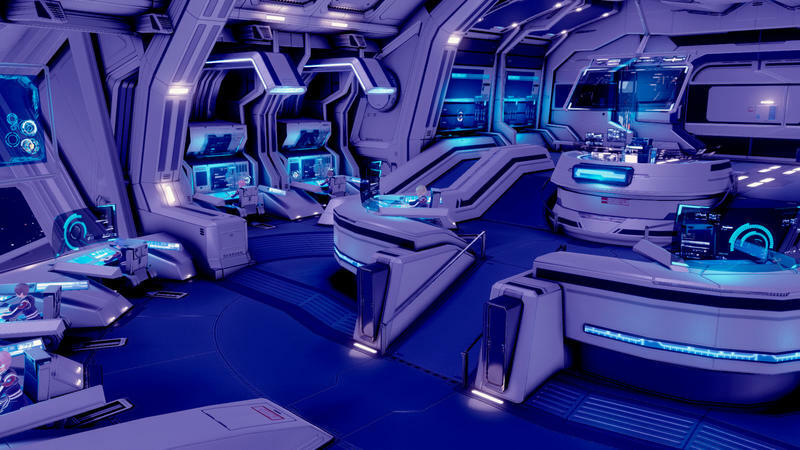 Star Ocean: Integrity and Faithlessness launches for the PlayStation 4 in 2016.